We have been a proud Australian farming family for over 50 years. We pride ourselves on producing high quality, safe products for our customers with a strong focus on innovation and technology. At Schreurs & Sons we believe that quality people grow quality produce. Our vision at Schreurs & Sons is "to be renowned for consistent, high quality and safe produce that is enjoyed and advocated by the consumer". 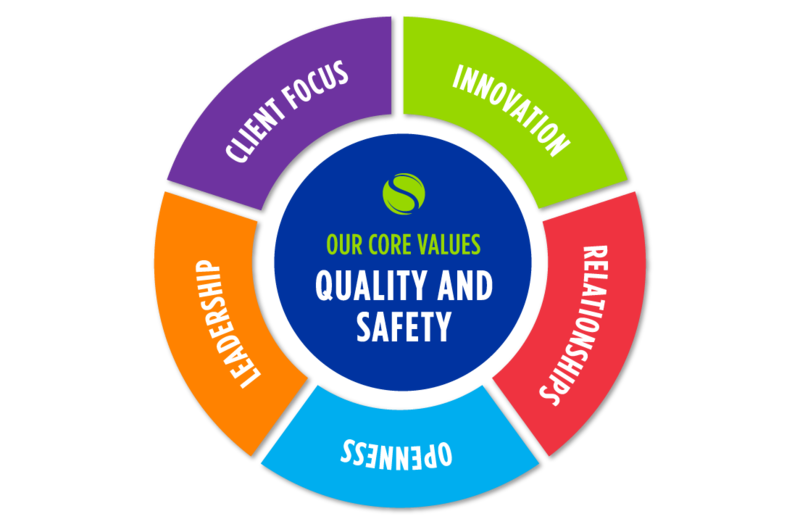 Every day we work towards achieving this vision by following our core values, which include quality and safety, client focus and innovation.